Alex Kingston (Doctor Who, ER, A Discovery of Witches) and Warren Brown (Luther, Strike Back, X Company) star in Transference, an original audio drama from Big Finish Productions. Transference, the next of our Big Finish Originals, is recording now. 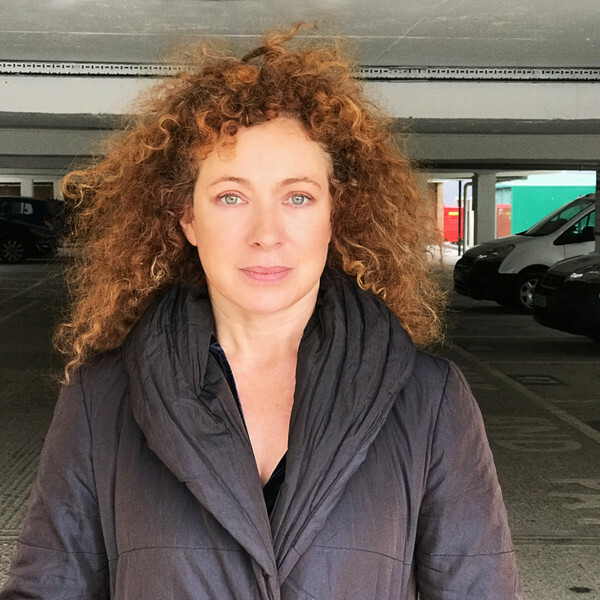 Alex Kingston takes on the title role of Sam, a psychotherapist struggling with a recent bereavement. 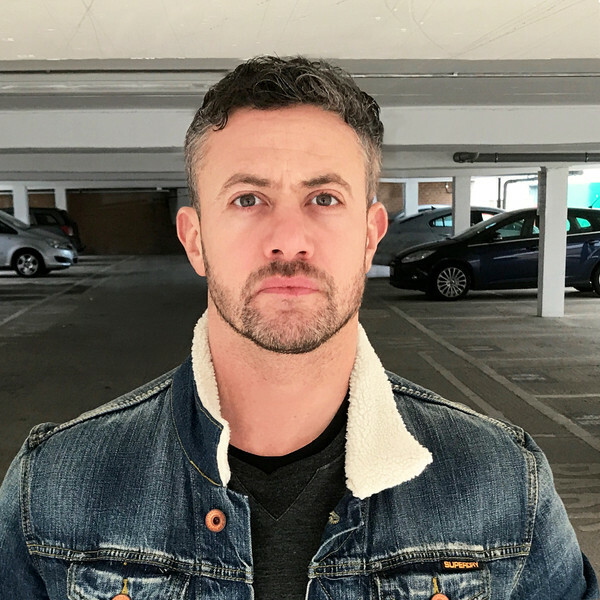 But her life will change forever when she meets a new client, Keith, played by Warren Brown. 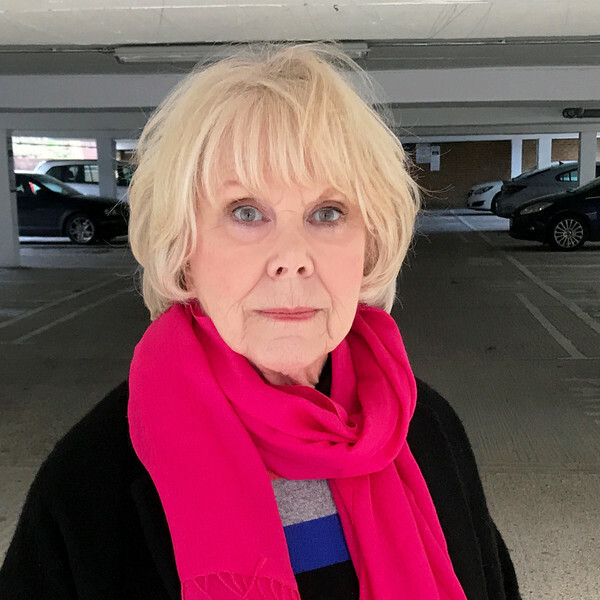 Also amongst the cast is Wendy Craig who listeners will recognise from TV shows The Worst Witch, Unforgotten and timeless classics including Nanny and Butterflies playing Barbara, the mother of Alex Kingston’s character, and Robert Whitelock (Marcella, Informer, Military Wives) as Paul, Sam’s best friend. Sam Ross (Alex Kingston) is a psychotherapist – she spends her days helping people, but she can barely help herself. She’s still grieving over the recent death of her sister, her mother Barbara offers little support and she’s professionally challenged. 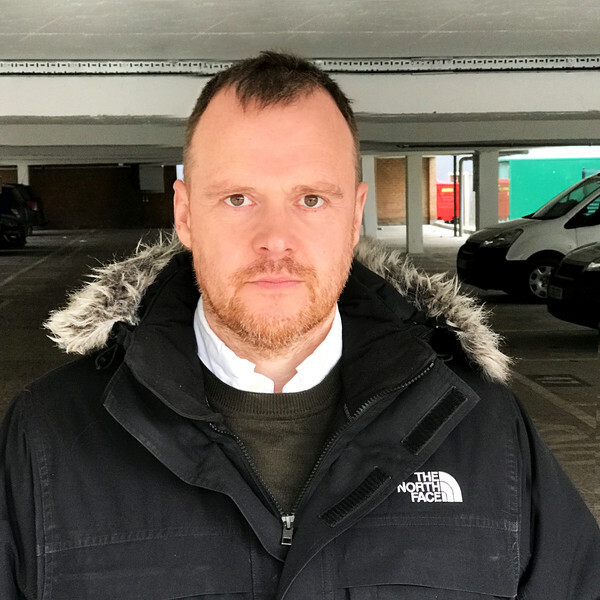 One of her clients is Keith (Warren Brown), a man whose life story changes with every session. And Keith has a secret – one that will rock Sam’s world to the core, and place her in the most terrible danger. The murky, twisting saga of Transference is told over eight hours, brought to life by writers Jane Slavin, Andrew Smith, Roland Moore and John Dorney. Transference will be released in August 2019 on download from Big Finish at a pre-order price of £34 until its general release at the end of September 2019 where it will rise to £40. Transference is available as part of the Big Finish Originals range, a new wave of original audio productions launched to celebrate 20 years of publishing award-winning audio drama. And to celebrate, you can get all of our Big Finish Originals in a reduced price bundle, available at just £120 for seven series of audio content (five already released). This special bundle price is available until Saturday 23:59 (UK time) 26th January 2019.